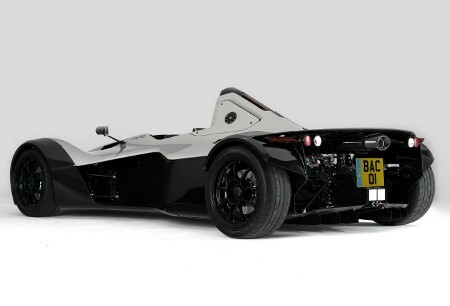 Two British brothers are hoping to challenge the Bugatti Veyron's lofty performance figures with their racing car for the road, the BAC MONO. 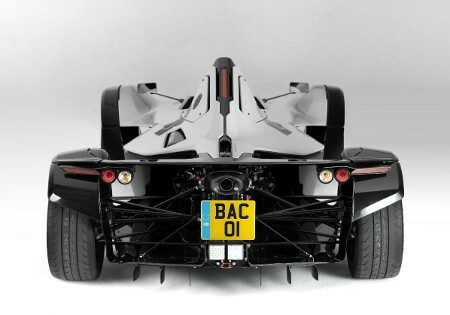 The MONO has a power-to-weight ratio of more than 520bhp per ton, higher than the Veyron, and reaches 60mph in an eye-watering 2.7 seconds. If you happen to be in the market for a single-seat open-topped performance car it's fairly affordable too – quite the bargain at £79,950 in fact. Neill and Ian Briggs set out to combine their 15 years in the automotive industry to create a unique driving experience, translating the racing car directly to the road. The 170-mph carbon fibre car is powered by a 2.3-litre Cosworth unit producing 280bhp and mated with a six-speed sequential gearbox and limited-slip differential. 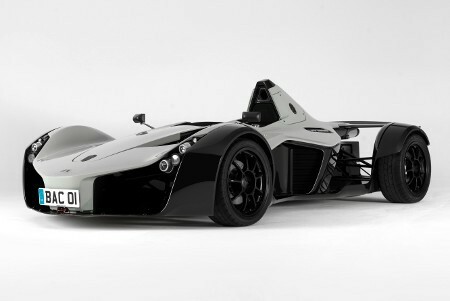 Creator Ian Briggs said: "MONO is the culmination of a 12-year dream for us – the car we wanted to own but nobody else made." His brother Neill added: "All cars are built to order on a first-come, first-served basis and our flexible production facility has the capacity to manufacture between 50 and 100 vehicles per year – or more if demand requires." The MONO certainly looks impressive on paper – we can't wait to see the video shots of the first person stupid enough to get behind the wheel, though.